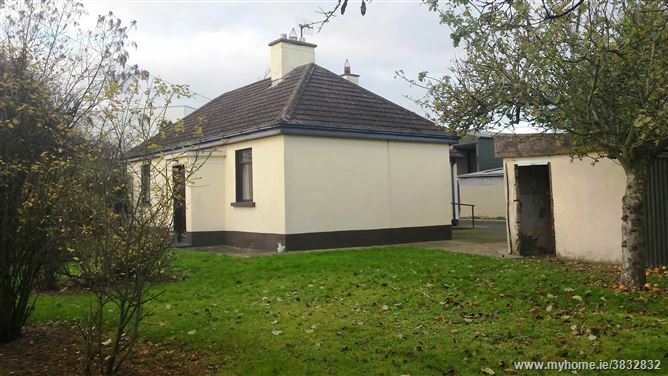 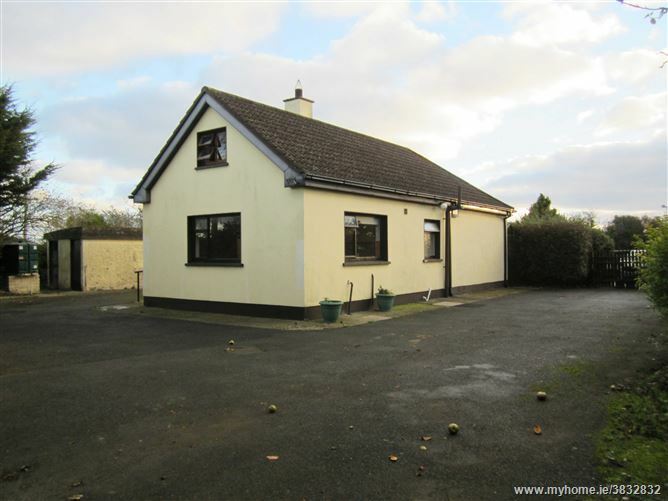 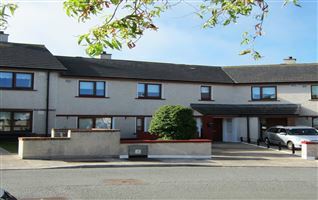 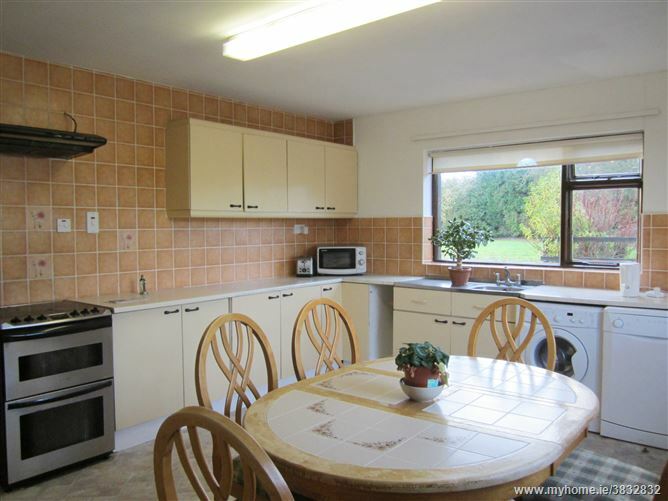 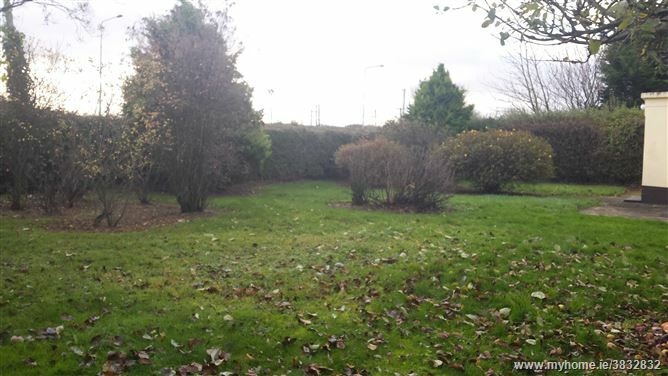 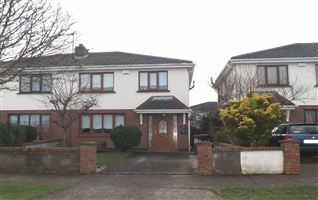 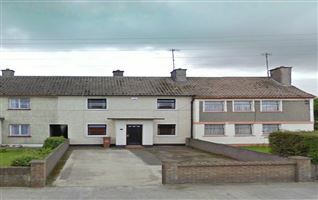 This three bed detached bungalow is situated in a semi-rural location within an easy drive from the town centre of Drogheda. 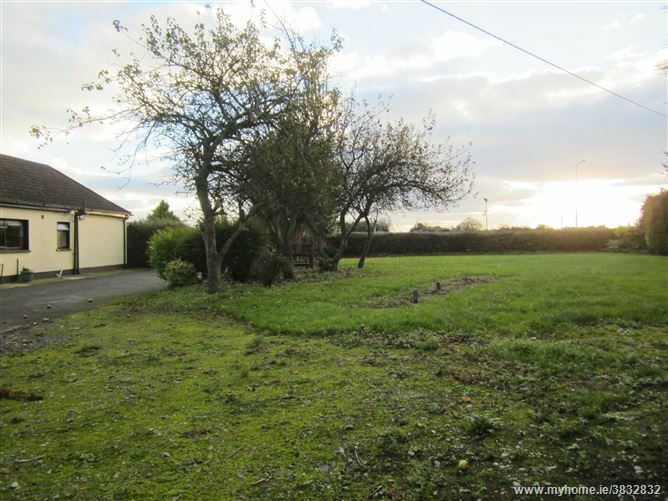 Sitting on c. 0.28 of a hectare (c. 0.69 of an acre) site with mature hedgerows as the boundaries, there is off street parking to the front, side and rear of the dwelling. 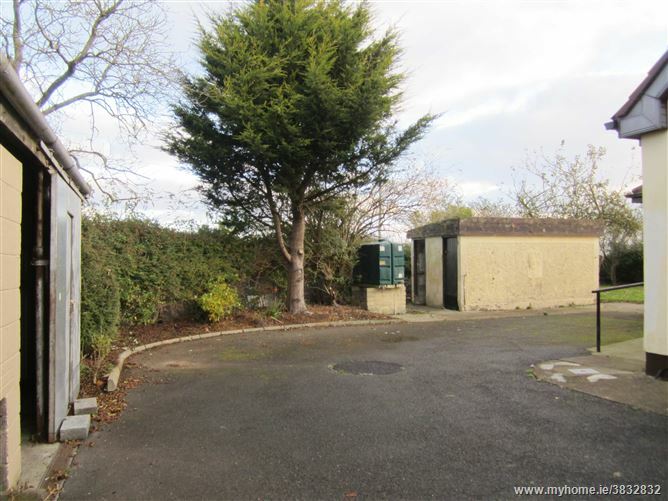 There are a number of outbuildings on this site that are used for storage purposes. 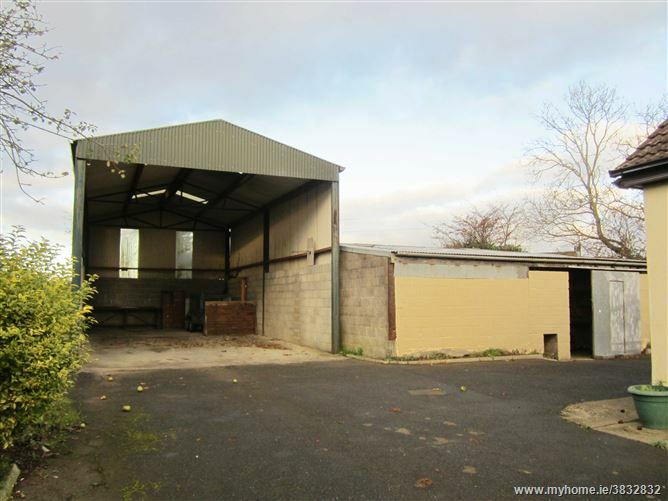 There is full planning permission for two out buildings. 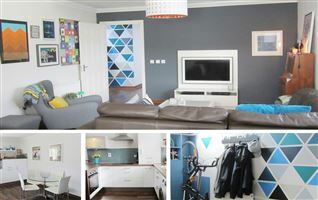 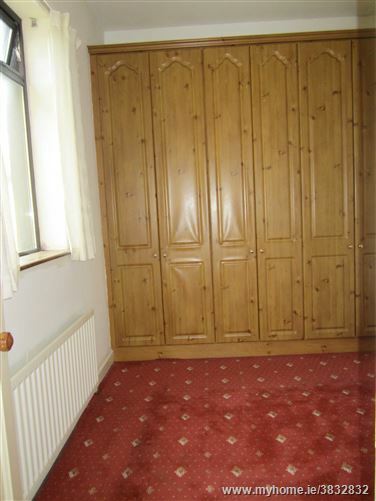 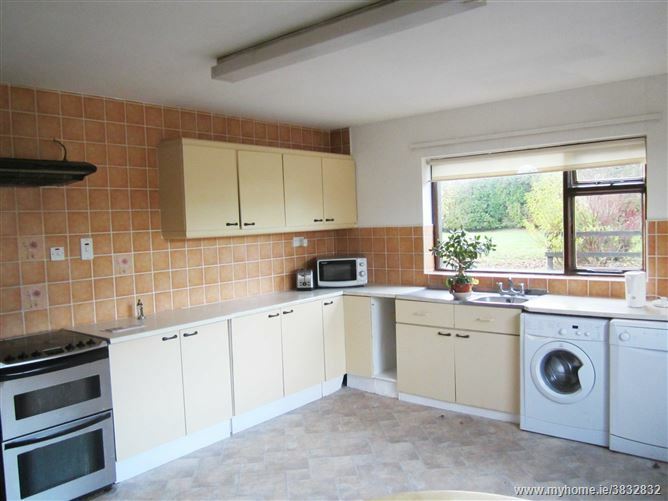 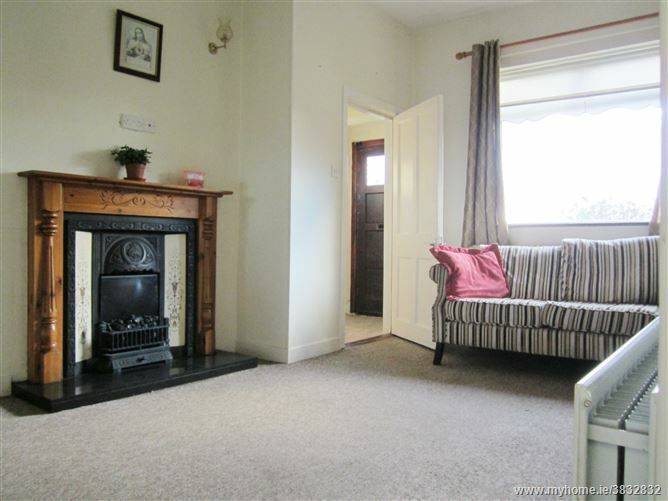 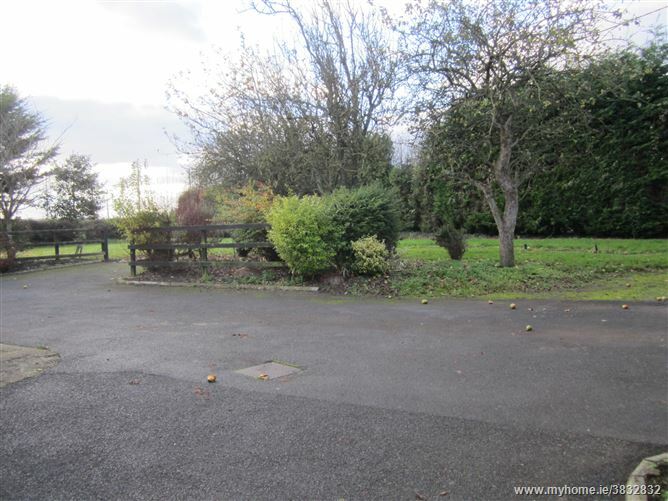 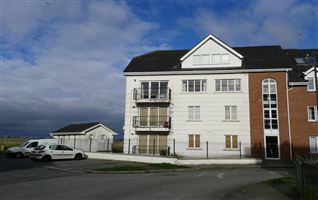 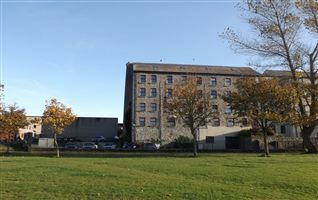 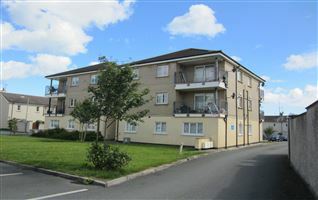 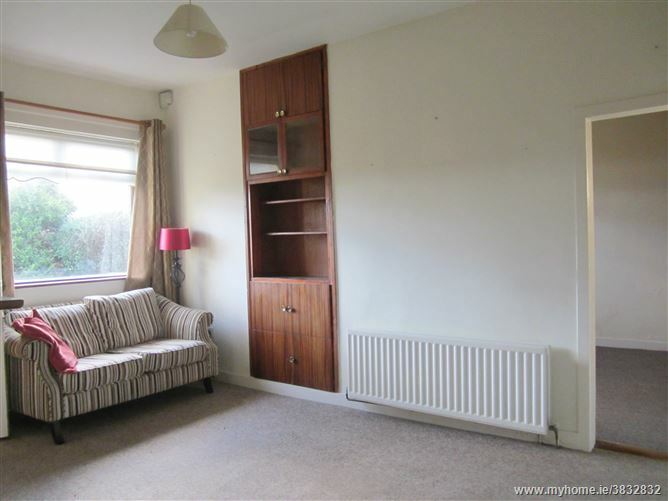 The schools, shops and bus stops are all within walking distance from the subject property. 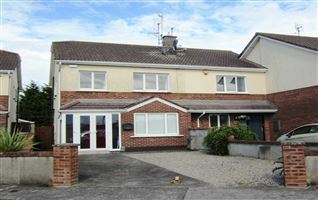 The M1 motorway is a short drive from the property providing easy access to Dublin city centre, Port Tunnel and International Airport.